New Releases for October 31! It’s a Spooky New Release Halloween! The coolest release this week comes from Arrow, with GEORGE ROMERO: BETWEEN MIDNIGHT AND DAWN (@ BLU), a box set trio of early films that came between his first two landmark zombie films. It includes THERE’S ALWAYS VANILLA and SEASON OF THE WITCH, both from 1971, as well as 1973’s THE CRAZIES. 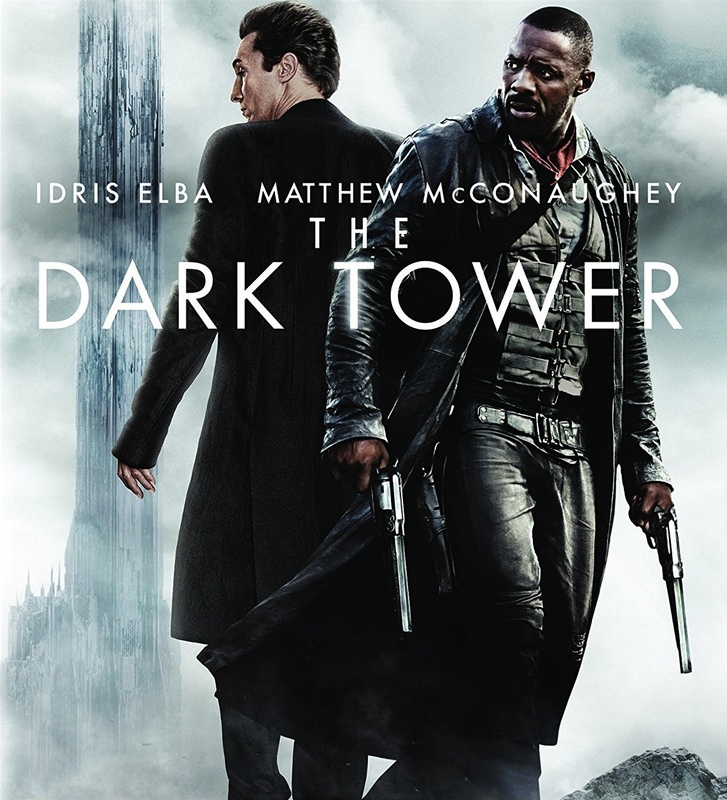 As for the rest, don’t forget to check out the following: Stephen King’s THE DARK TOWER (@ BLU) finally gets its shot at a movie franchise. More Romero with LAND OF THE DEAD (@ BLU), plus a new edition of the 2004 DAWN OF THE DEAD (@ BLU) remake. 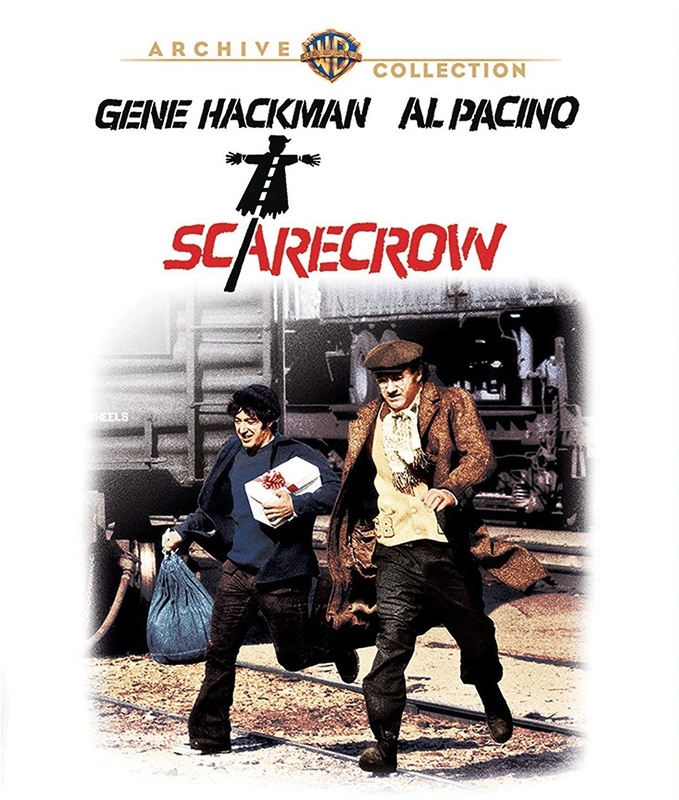 Al Pacino and Gene Hackman in the little-seen 70’s drama SCARECROW (@ BLU). Studio Ghibli re-issues CASTLE IN THE SKY (@ BLU) and NAUSICAA OF THE VALLEY OF THE WIND (@ BLU). 1983’s Dutch haunted elevator movie THE LIFT (@ BLU), and its 2001 remake DOWN (@ BLU). Steve McQueen is JUNIOR BONNER (@ BLU). 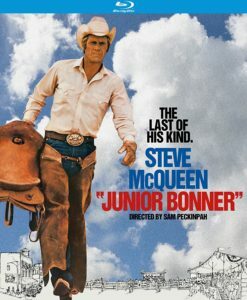 An all-star cast in one of the cheesiest movies ever, THE DEVIL’S RAIN (@ BLU). 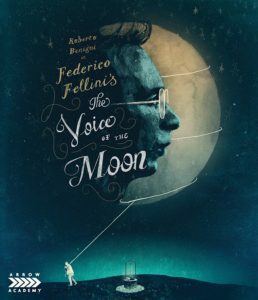 Fellini’s final film VOICE OF THE MOON (@ BLU).